Technology is changing the nature of practice. In order to stay relevant, AEC professionals must shatter knowledge silos and embrace integrated design solutions. Parametric Monkey works with companies to develop strategies, processes, structural changes, and skillsets to enable digital design and innovation to flourish. One of the biggest causes of failure in implementing disruptive change, is the over-reliance of software solutions at the expense of the human side of innovation. A digital transformation strategy offers clarity in decision making around future investments relating to innovation and technology. There's no one software that will do everything. Design professionals must embrace the software ecosystem and use the best product for the job. However, if left unplanned this can quickly get out of control. We help you develop workflows and strategies that reduce the duplication of modelling work, maintain continuity of data, and facilitate iterative design changes. Customised digital tools can accelerate your workflow and can provide a competitive advantage over your competitors. We develop automation processes and User Interfaces (UI) in both Grasshopper and Dynamo that are built for your specific needs. 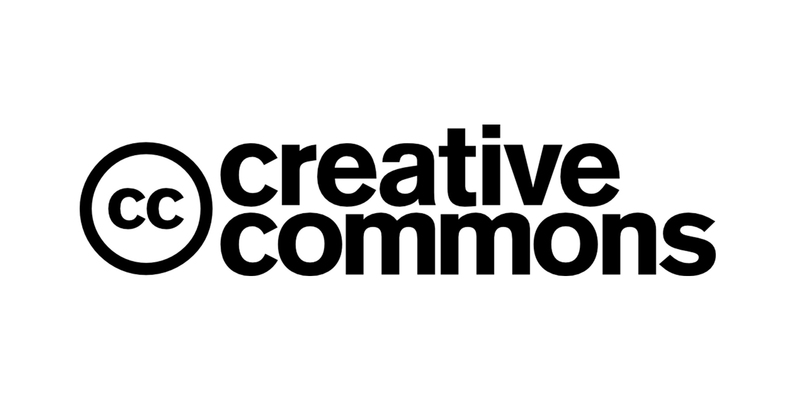 Learn about the Creative Commons licence and why it’s advisable not to use it on open-source software.